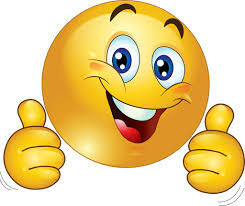 To day i will be showing how you can quickly fix unfortunately, the process com.android.phone has stopped. this problem is very common on few MTK devices and very predominate in SPD (spreadtrum ) phone. The major cause of the problem can attributed to weak apk programming. 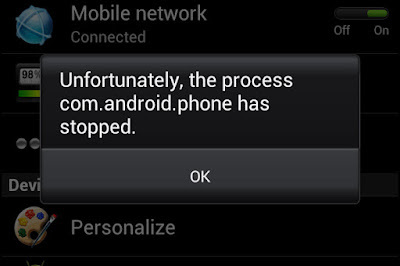 i will quick explained the cause and how you can quickly fix the problem of unfortunately, the process com.android.phone has stopped. 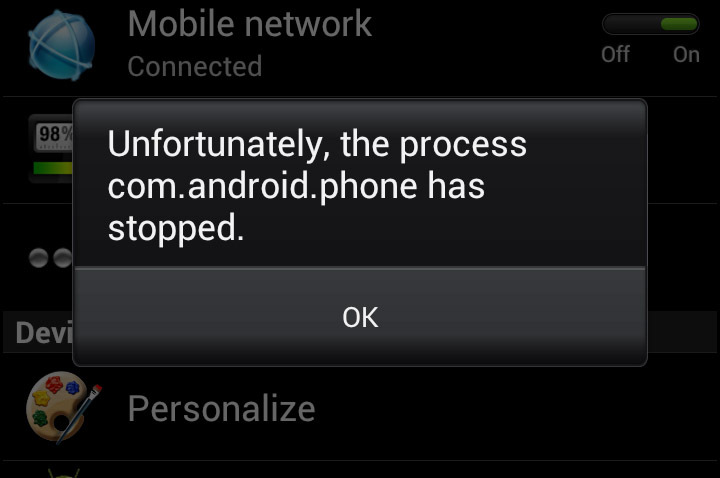 this error message can be triggered by the phone or toolkit application. Navigate to Settings > Apps > All > and scroll to Phone. 5.Now if all failed try factory set the phone. Note : ensure you backup your data (contact, sms, and media file) because this process will erase everything in the phone.